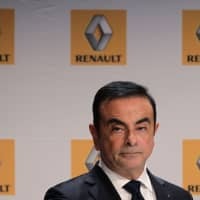 PARIS - The board of Renault SA on Thursday decided on two new leaders to replace Carlos Ghosn as CEO and chairman, as the once-celebrated tycoon appears likely to remain in detention in Japan for months on charges of financial misconduct. 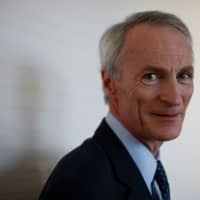 The board picked Thierry Bollore, currently deputy CEO of the French automaker who has been in charge of overseeing day-to-day operations in place of Ghosn, as the new CEO, and Jean-Dominique Senard, CEO of French tire company Michelin, as chairman. French Finance Minister Bruno Le Maire confirmed Thursday that Ghosn had handed in his resignation, ahead of a board meeting to appoint his successor. A senior director of the firm “received last night the letter of resignation from Carlos Ghosn,” who remains detained in Japan, according to Le Maire. Senard, the new chairman, would also be charged with smoothing out the strained relationship with partner Nissan Motor Co., a person familiar with the matter said, while Bollore would handle daily operations. Nissan showed a positive reaction to the change in the leadership. “We welcome these management changes at Renault,” the company said in a statement. Ghosn has been in custody in Japan since Nov. 19, when police boarded his jet shortly after it landed at Haneda airport in Tokyo. He’s been charged with understating his income at Nissan by tens of millions of dollars and transferring personal trading losses to the company. If convicted he could face decades in jail. Ghosn has denied wrongdoing. His downfall has roiled the pact between Nissan and Renault that the globe-trotting executive held together for two decades. Mitsubishi Motors Corp. joined in 2016. All three companies have said the alliance is essential to remain competitive at a time of costly changes sweeping through the industry, from the decline of diesel cars to the enormous investment required for electric and autonomous vehicles. Inside Nissan, operations and relationships with key dealers across the world are being reviewed as part of an expanding internal investigation into Ghosn’s alleged misdeeds, according to people familiar with the matter. Hundreds of people including regional and legal compliance teams are participating in the probe, the people said. Nissan CEO Hiroto Saikawa wants to convince investors he’s addressing corporate-governance shortcomings exposed by Ghosn’s detention. The scandal may not be the last of its type in Japan, where companies need to address how they keep top executives in check, Takeshi Niinami, CEO of liquor giant Suntory Holdings Ltd., said in Davos. Nissan and Mitsubishi ousted Ghosn as chairman days after his arrest. Le Maire has previously said that it’s Renault’s CEO who heads the three-way venture, headquartered in Amsterdam, that manages the partnership. Still, Senard would take the lead in handling alliance matters, said the person familiar with the issue, asking not to be identified discussing confidential matters. Senard would bring a big change of style to Renault. Cordial and soft-spoken — some would say austere — his demeanor contrasts with Ghosn’s larger-than-life persona. He’s also in the good graces of the government, which has had a sometimes rocky relationship with Ghosn. French President Emmanuel Macron called Michelin a “model company” last year, praising it for its frequent dialogue with unions. 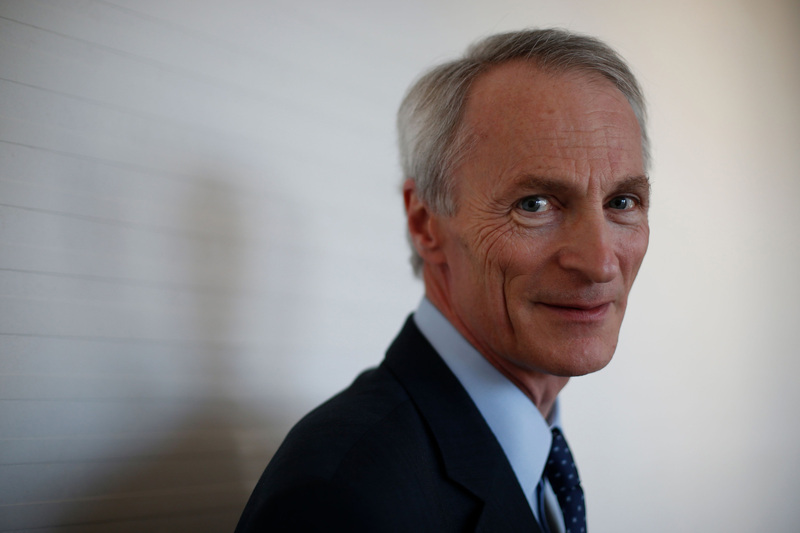 The government assigned Senard to write a report on how French companies can contribute to general welfare. The document concluded that companies shouldn’t be accountable only to their shareholders, but also the common good. It advocated putting more employee representatives on company boards. With Senard taking the lead at the partnership, the role of Bollore, who started his career with Michelin, will be somewhat less prominent. 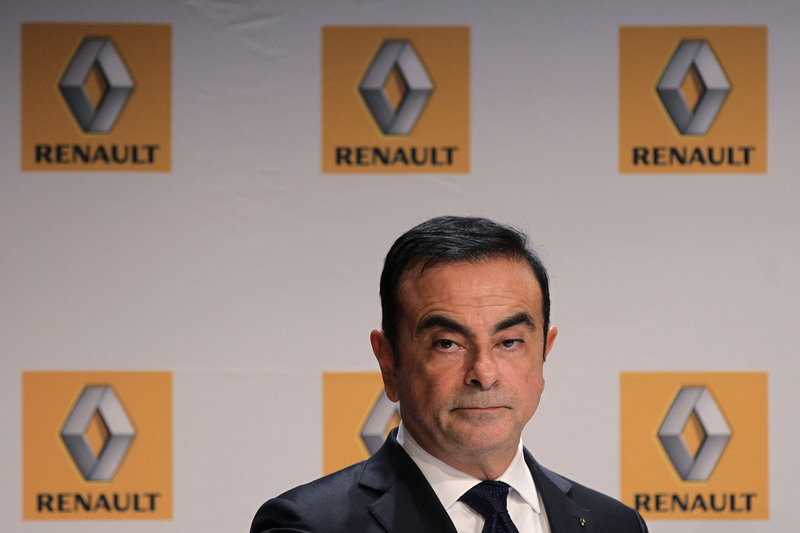 Some Renault insiders have expressed concern that, as a former protege of Ghosn, Bollore might be met with distrust in Japan. Bollore, a soft-spoken Frenchman from Brittany, joined Renault in 2012 from car-parts supplier Faurecia SA, where he rose through the ranks to become vice president with responsibilities for global industry, quality and packaging. He started his career at Michelin and worked there for a number of years at the same time as Ghosn.